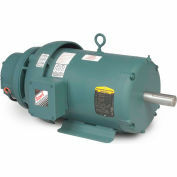 Leeson Motors - 1/.75HP, 208-230/460V, 3450/2850RPM, EPFC, Round Mount, 1.0 S.F. 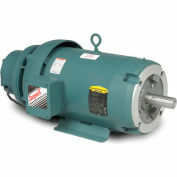 Leeson Motors - 1HP, 115/208-230V, 3450RPM, TENV, Rigid Mount, 1.0 S.F. 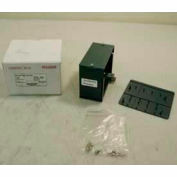 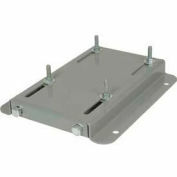 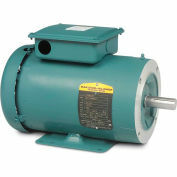 Leeson Motors - .75HP, 208-230/460V, 1725RPM, EPFC, Rigid Mount, 1.0 S.F. 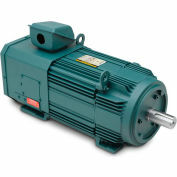 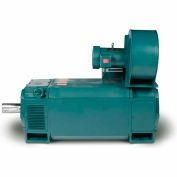 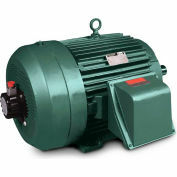 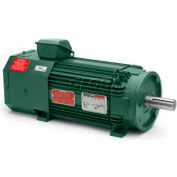 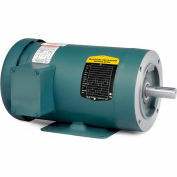 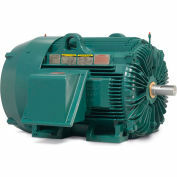 Leeson Motors Motor Electric Motors-2/1HP, 208-230V, 1740/860RPM, TEFC, Rigid Mount, 1.0 S.F. 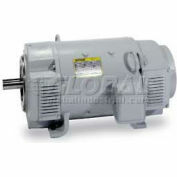 Leeson Motors - 1/3HP, 115/208-230V, 1725RPM, TEFC, Rigid Mount, 1.15 S.F.